A professionally written report is a powerful communication tool. On this business report writing course, you’ll learn how to apply timeless report-writing principles to any scenario. Whether you write annual reports or board reports, thought leadership reports or marketing reports, operational reports or business submissions, your audience is pressed for time. They need to know the key points quickly. You’ll learn to craft each report around a concise high-level message, supported by logically ordered support points. You’ll learn how to decide how little or how much technical detail to include, what to do about business jargon, and what to do when new facts force you to change the report angle. •	Plan your reports using the essential planning tools we cover. •	Organise thinking into a clear, logical structure before beginning to write. 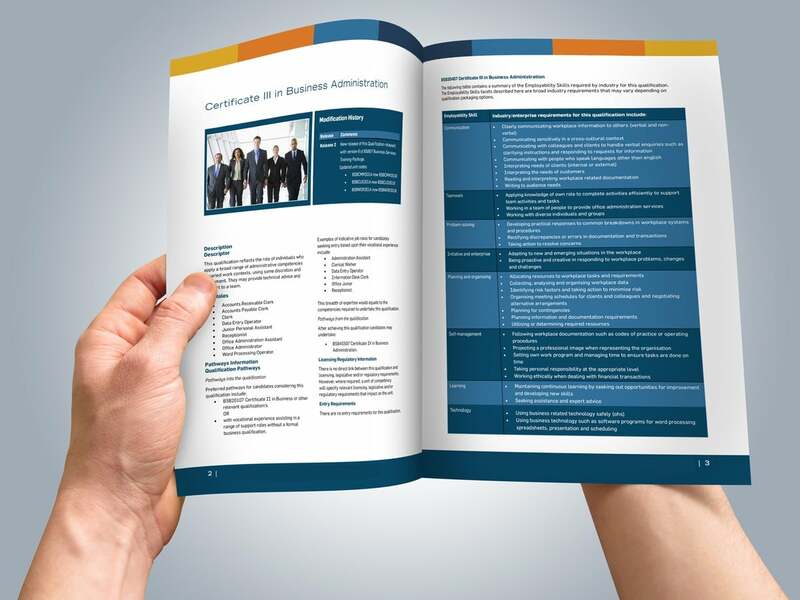 •	Write a clear, focused executive summary before starting on the report body. •	Write the report body in line with stated objectives. •	Review for logical style and flow, plain English usage and correct style. •	Why are some reports ineffective? •	Basic Principles of Report Writing. •	Structure of Business Reports. •	Why reports fail . •	Purpose of the Report. •	Writing an executive summary with the key components; setting up the body of the document. •	Ensuring accuracy, brevity and clarity in writing. 2. Keeping a clear, navigable structure. 3. Checking for plain English usage. 4. Proofreading for style, grammar and formatting.